We are in the heart of tax season and whether you are an enterprise-level, small business or somewhere in between, you are most likely hoping to get the most savings as possible. Often businesses do not think they qualify for deductions or are unaware of the possibility of savings. We culminated the top tax deductions that companies should consult their accountant or CPA about to maximize their savings and increase their bank account. 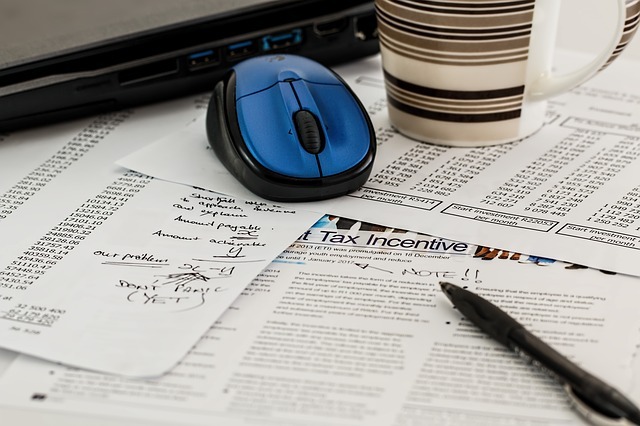 As tax season approaches, businesses should be reminding themselves to think about their Adjusted Gross Income throughout the year. Consider any and all business expenses for tax reasons. The more tracking of expenses they do throughout the year, the better. If you did not track your expenses well enough over the past year, it is the perfect time to start now. You will need to keep all of your receipts for proper deductions.